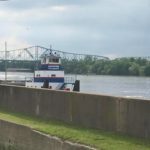 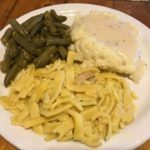 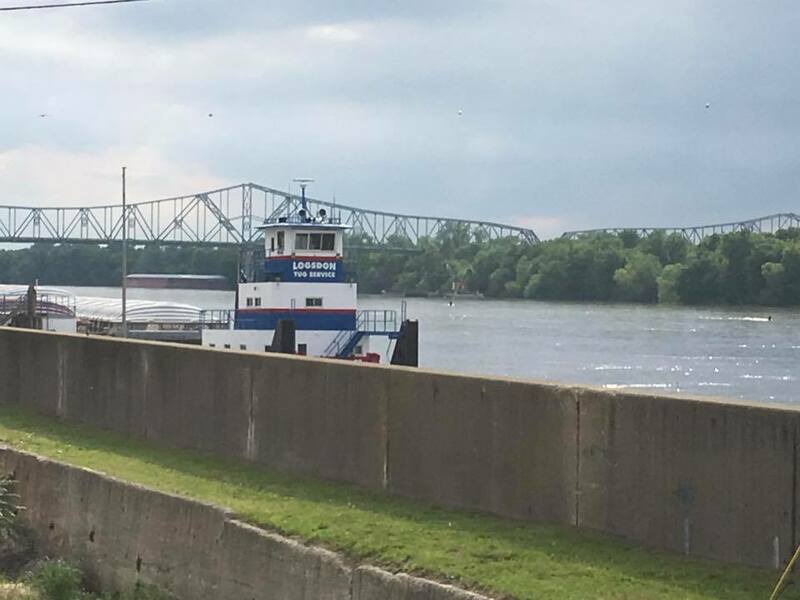 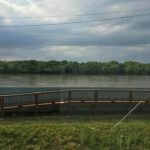 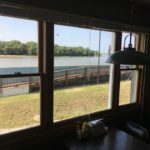 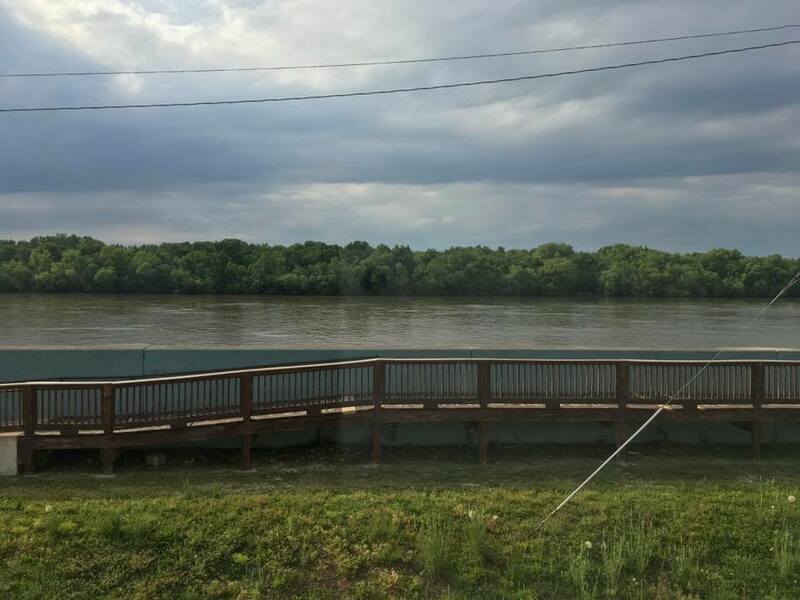 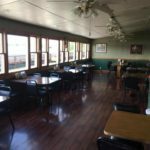 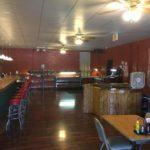 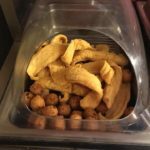 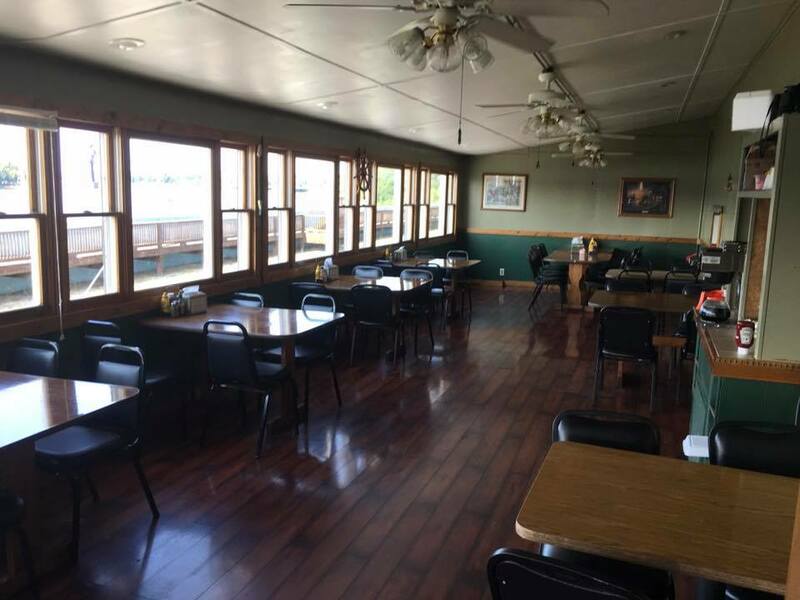 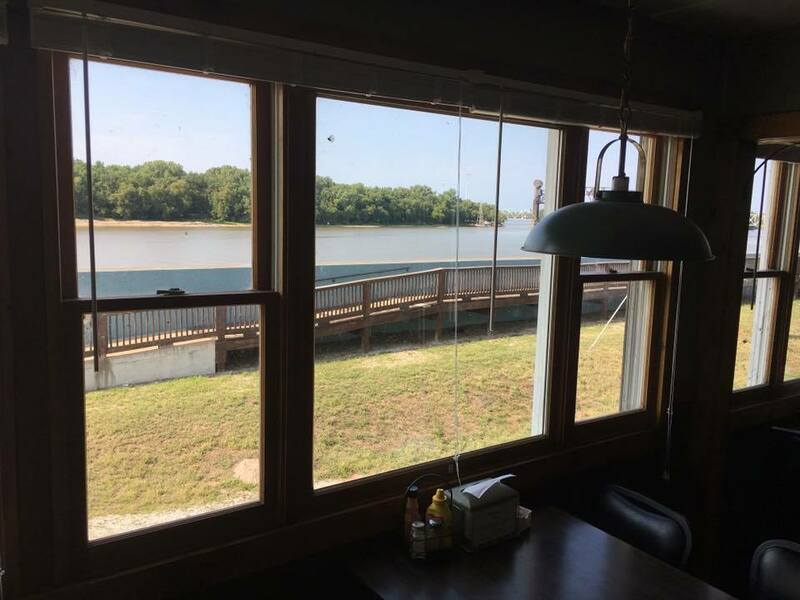 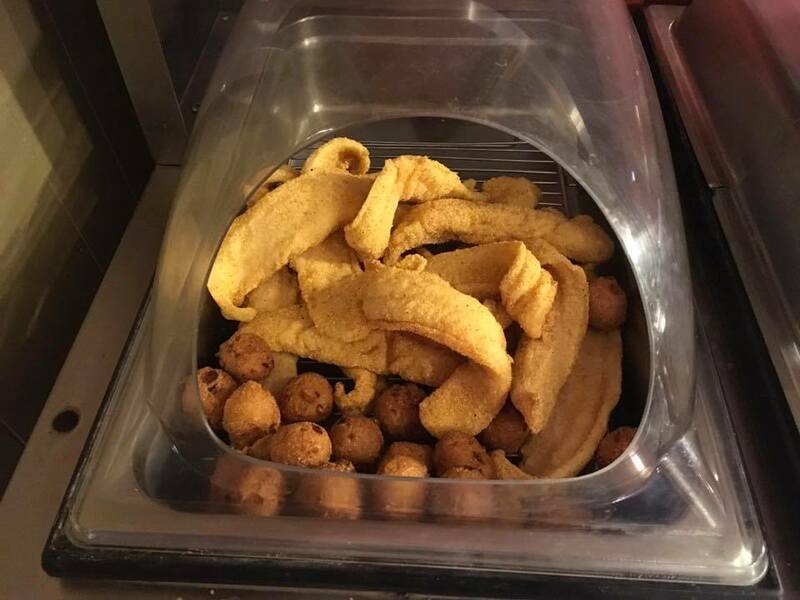 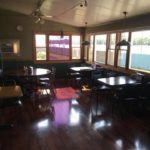 The River Port Restaurant and Lounge, owned and operated by Curtis and Tammy Large, has the best view in town and an excellent variety of All American food! 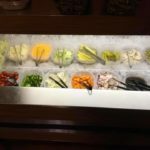 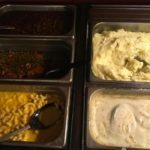 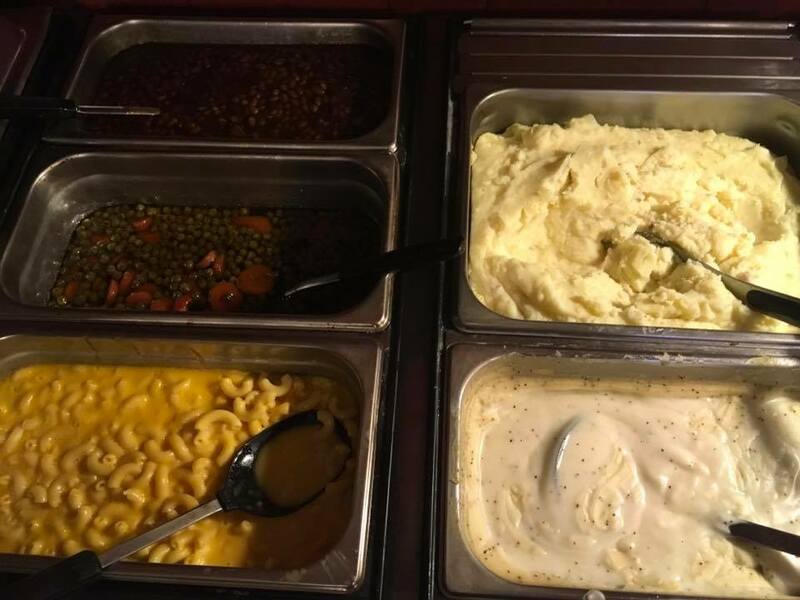 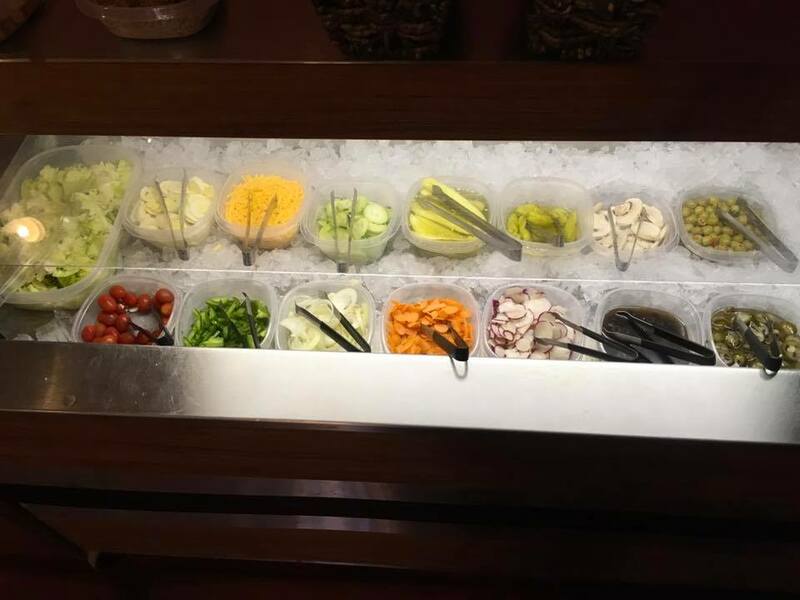 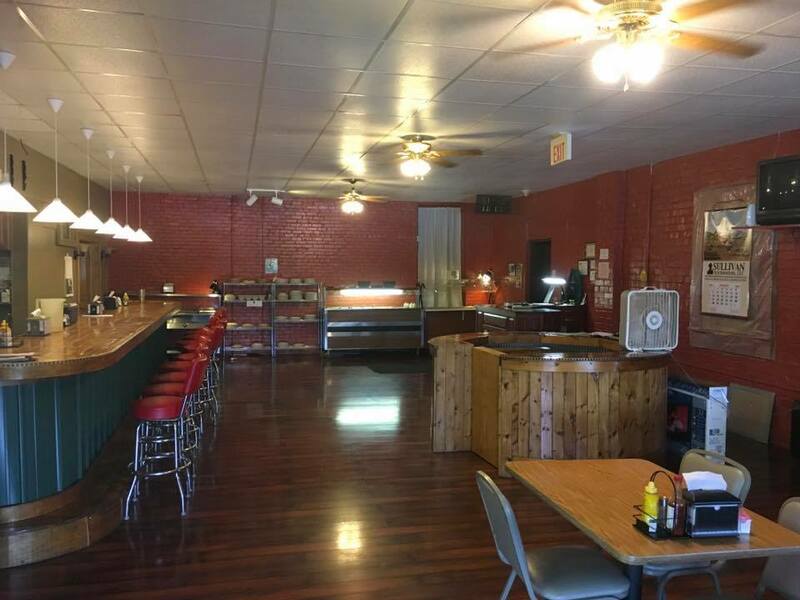 They have horseshoes, fish, meatloaf, chicken & noodles, a salad bar, desserts, and lots of hometown favorites! 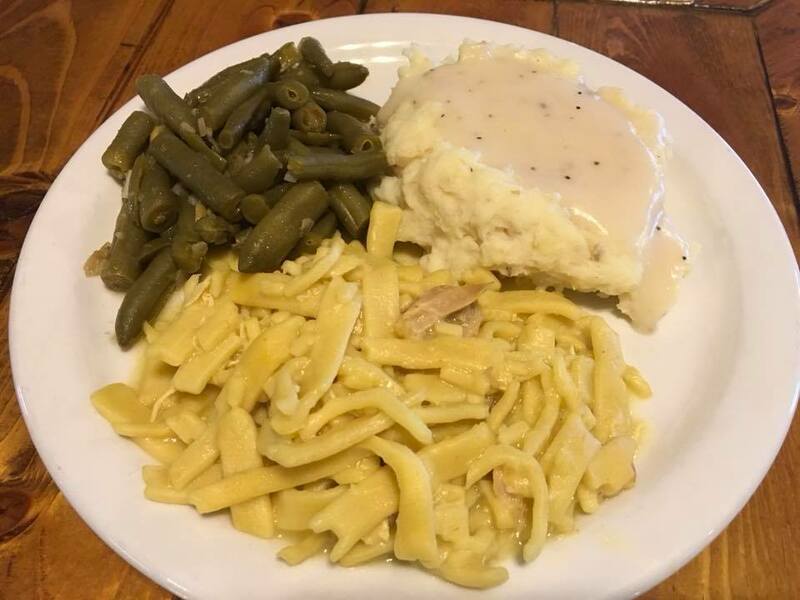 Check out their Facebook page for daily specials! 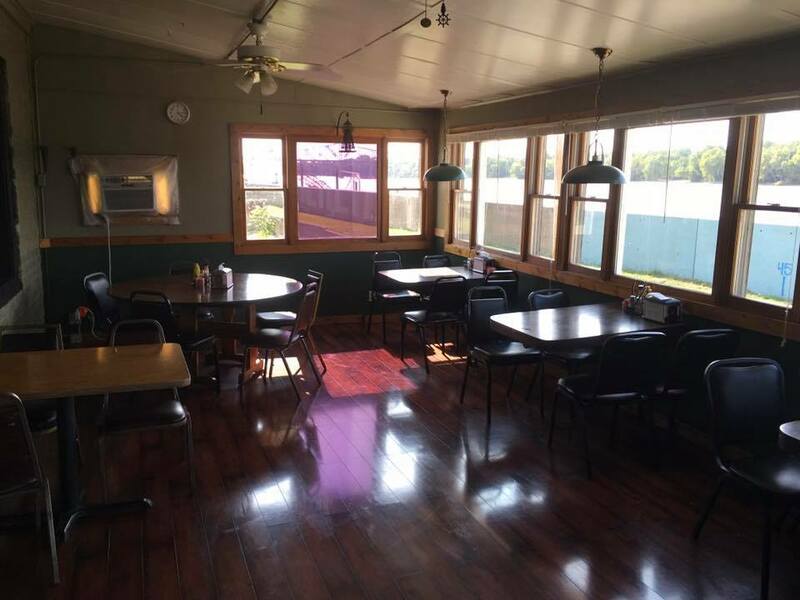 Ask about renting their banquet hall for events and their thoughts about the bowling alley on the first floor! 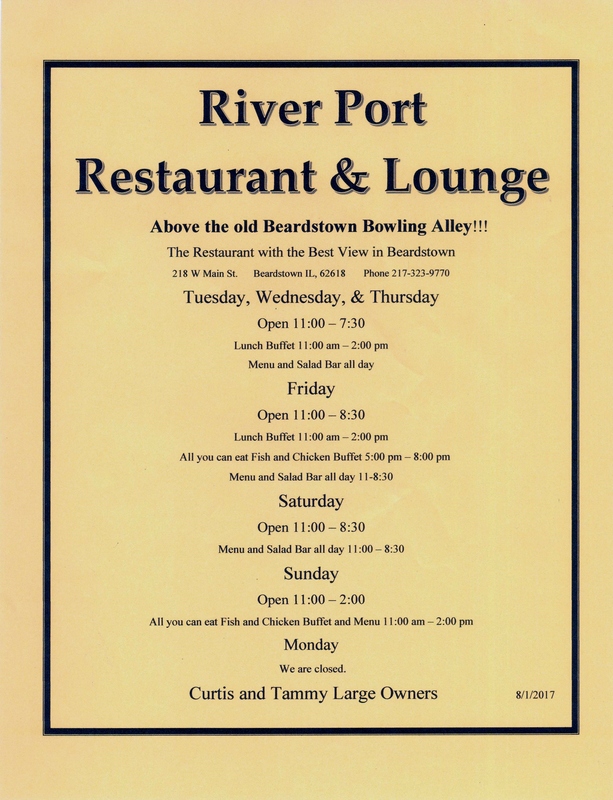 Wednesday and Thursday 11 am to 7:30 pm, Friday and Saturday 11 am to 8:30 pm, and Sunday 11 am to 2 pm.